CryptoJobs.biz: The Best Cryptocurrency, jobs and lot more. : Wow! Litecoin Cash! The world of the cryptocurrencies keeps revolving every now and then with serious of competitive advancement and improvement engulfing the present day gold. Most cryptocurrencies seems to go through series of forks to meet the demands of users and the improving technological improvements. Largely a hard fork sees to the implementation of ideas that aims to correct security risk that are of huge importance to eliminate the shortcomings of the relatively old versions of the software. A recent fork in the Litecoin has created a coin named the LiteCoin Cash, LCC. 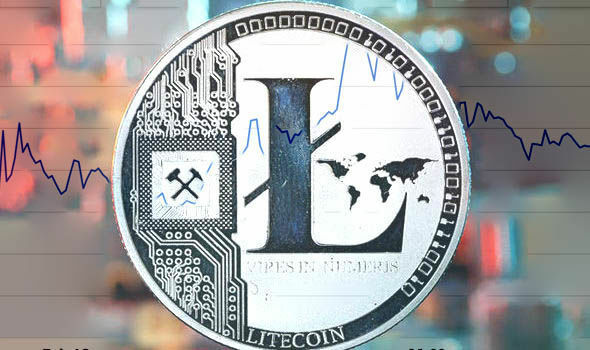 The Litecoin which is the fifth-largest cryptocurrency by market capitalization, according to CoinMarketCap and obtained to buy and sell various services and products such as jewelry, clothing, food, and electronic recently underwent a hardfork that bequeath Litecoin Cash, a new level of cryptocurrency that outwits even Bitcoin in speed. 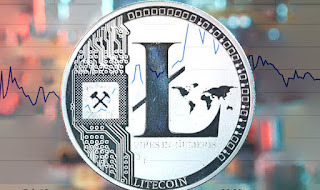 The Litecoin cash is different from Litecoin owing to the swiftness of purchase it avails and its limit is set at 840 million as against that of Litecoin which is 84 million. The decentralization of these currencies meanwhile unifies them in characteristics. There is the addition of new functionality to the Litecoin Cash which lowers transaction fees, advances better difficulty adjustment, and is mined with SHA256. The Secure Hash Algorithm (SHA) uniquely brings a mathematical functionality that runs on digital data by weighing computed hash. This hash values makes the Litecoin Cash a better version of LiteCoin. The Litecoin fork block, led to the Litecoin Cash switch to SHA256 proof-of-work hashes which is a mining arithmetic also used by Bitcoin. This enables a new use for previously obsolete Bitcoin mining hardware. The Litecoin Cash, LCC however is much faster and cheaper due to its bandwidth which is enormous as well as better difficulty retargeting. Litecoins cash will revamp the market with its technological uniqueness that will with time outgrown in popularity in response to the demand for alternative currency options from consumers around the world. The currency like its older version works much like standard world currencies.